A man’s suit is his statement to the world, a calling card that signals where he is going and where he has been. A custom tailored suit is a reflection of his willingness to pay attention to detail, from the color and texture of the fabric to the selection of a cut that flatters his figure. 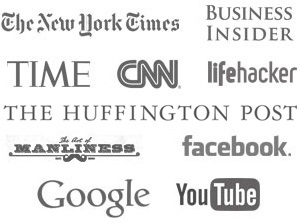 As you will see, we pay attention to these details so that you can focus on the things you consider important. 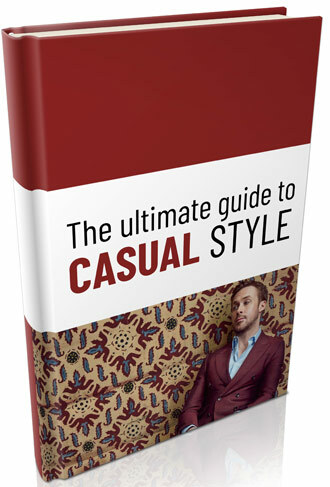 To learn more about men’s custom tailored suits, visit our style guide. Below are detailed images of our some of our finished men’s custom suits. This is a form fitting, three button, single breasted men’s suit crafted from fabric #1-6-33. The jacket has notched lapels, straight flapped pockets, four working sleeve buttons and a single vent. You won’t find a deep hued brown such as this in an off the rack men’s suit. A handmade suit such as this can take you from the ordinary to the extraordinary. This is a regular fitting, three button, single breasted men’s suit crafted from fabric #1-3-16. The jacket has notched lapels, straight flapped pockets, three working sleeve buttons and a single vent. This medium gray with white beaded stripes is an excellent choice for a 3rd or 4th suit. 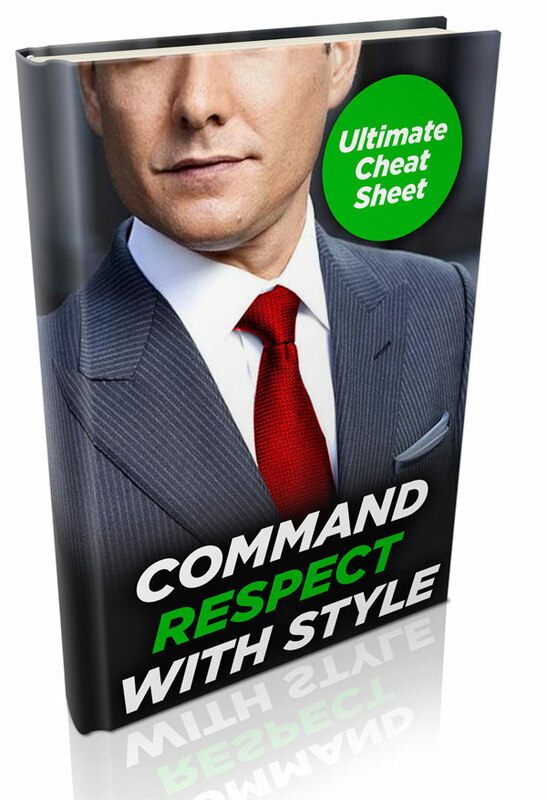 Not as ordinary as a solid navy blue or charcoal gray suit, it nonetheless is perfectly fine for everyday wear to the office especially for those in finance. A hallmark of quality workmanship in men’s suits is the ability to match a fabrics patterns in the most visible locations on the suit. A lot of times this requires hours of extra work and more fabric on the part of the tailor shop. We feel it’s worth it; don’t you? 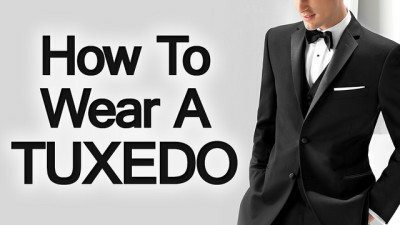 Your jacket lapels should always lay flat against your chest. Here you can see details such as hand stitching in this notched lapel. Peak lapels on a grey sharkskin jacket (Fabric #1-2-51). 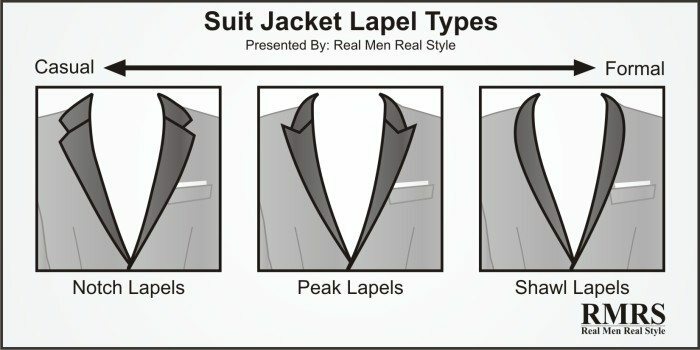 Peak lapels are rarely seen on single breasted jackets, yet are a very stylish feature especially for the larger man whose torso takes up a disproportional amount of his body. The wide jacket lapels help bring balance to the presentation, and the vertical lines help elongate a large man’s figure. Peak lapels can also flatter an athletic built man as well. Two of our men’s suit jackets turned inside out. Here you can see the detail in the lining, the stitching, and the piping (the bit of fabric decorating the border between the suit’s fabric and lining). Also notice the extra buttons (just in case), wide variety of interior pockets, and extra fabric for durability built into the armpits. On this jacket, you can see that the client asked for a bright red lining. Although a bit flashy, a gentleman can easily keep this secret concealed from the world until he decides to remove his coat in front of others. Then it becomes a conversation starter. That’s the beauty of a custom jacket – it is built to your desires and needs. Working sleeve cuffs are standard on all of our garments. Their purpose? Historically, it was to protect the cuffs when washing or cleaning. Today, it is a subtle sign that the suit is of quality build. Look around, you’ll see that the vast majority of off the rack suits do not have this feature. A bespoke jacket with working sleeve buttons is one thing – that they are individually handstitched is a true luxury that many men overlook. Here you can see the “ugly face” of hand stitching on the back off this custom jacket’s button holes (the other side is much cleaner looking). The point – every custom jacket we build is an individual piece of art, hand crafted by a tailor whose attention to detail you can proudly wear. 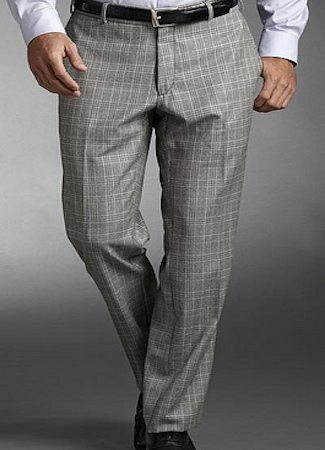 A man’s trousers are designed to not draw attention to themselves; instead, they draw the eyes upward towards the jacket or downward towards the shoes. But just because trousers play a supporting role does not mean we overlooked any details in your pant’s construction. Here you can see another special request, button-fly trousers. Common in jeans, this is much harder to pull off in close fitting dress trousers as that there is no room for an unsightly bulge. All buttons are hand sewn as well! Here is a different view of a pair of men’s trousers, exposing the three fastening in an extended waist strap. The purpose of three fastenings? To evenly distribute the pressure placed on your fastenings as you move throughout the day. The result is a pair of men’s trousers that not only fit better but feel better. Here we can see the interior, specifically the trouser backside. Notice the amount of fabric built into the trousers; this allows adjustment in the case you have a little too much to eat over the holidays. Another view of the interior of a pair of men’s trousers. Here the customer asked for an elastic rubber shirt stay strap around the waist (free upon request, although not recommended). Here we can see the inner lining that goes up the front of the thighs to ensure the fabric drapes properly; additionally we place extra fabric around the crotch area for comfort and durability. A favorite for travelers, the hidden money/credit card/identification pocket on our custom trousers is something you’ll never find on off the rack trousers. Walking through a crowded bazaar, you’ll have no need to worry about pickpockets making off with your cash or ID. Tired of wearing belts? Why not try an elastic band that fits around the back and can tighten your trousers when you need it. A detail such as this is almost impossible to find at any department store – but for our customers side tabs are only a request away. The interior of our pant’s cuffs – notice the extra fabric sewn at the end? A small detail, but one that will help protect your investment from the wear and tear of everyday use. Our customers come from all walks of life and work in a variety of professions; however they all share the confidence of knowing they look great in the clothing we have helped them create. Do you feel this way in your suit?